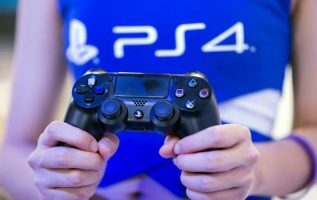 If you own a PS4, PS3 or PS Vita then chances are pretty high that you also subscribe to PS Plus, Sony PlayStation’s online subscription service. 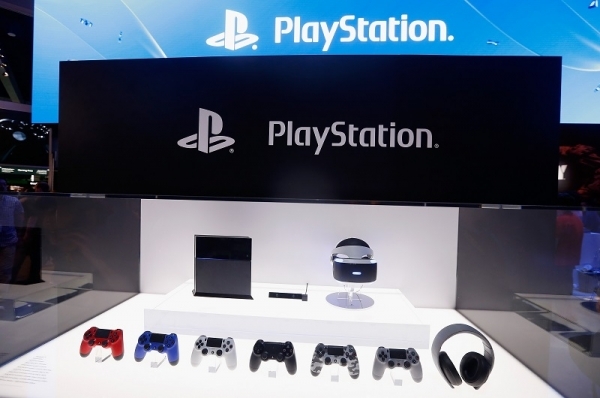 However, PlayStation Plus users have received a welcome boost earlier today, as Sony pushed out the PS4’s latest console update, currently known as firmware 5.50. More specifically it separates your PS Plus games from the games you’ve bought. 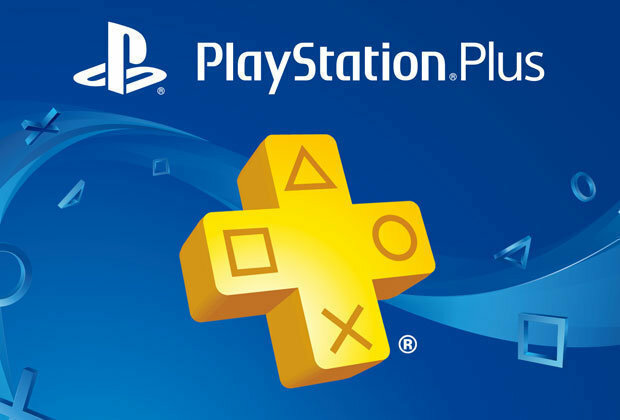 It’s also handy because, should your PS Plus subscription lapse, you’ll know which games you can still play thanks to the addition of a handy icon; as PS Plus games can only be played with an active membership. PS Plus tab: This update also adds a new PS Plus tab to the Library, which clarifies what games you own from PS Plus’ Monthly Free Games. If your PS Plus membership is expired, a PS Plus icon with a lock will appear next to your game so you know which games you can play if you re-subscribe. The small change to the system might seem pretty small, but it’s clearly something fans of the console have been demanding for a while. “I’ve wanted “purchased” and “ps plus” tabs in my library for quite awhile (quite baffling they weren’t there before tbh) so that is a welcome change,” wrote one user on the Resetera forums. This handy feature news arrives shortly after the latest PS Plus lineup for March 2018 went live on Tuesday earlier this week – and if you haven’t already heard, it’s quite the month of free games. PlayStation Plus members in March 2018 will receive two Sony exclusives in the form of Bloodborne and Ratchet and Clank for free on PS4. PlayLink title, That’s You!, once again isn’t included and neither is there a PSVR title this month. These titles will be available to download on PlayStation Store from 6th March for roughly one month.